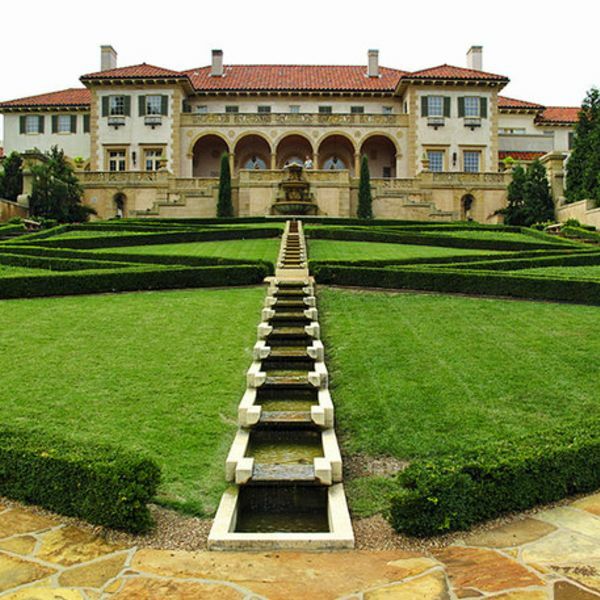 Global collection of fine & decorative art in an ornate Italian Renaissance-style mansion & gardens. 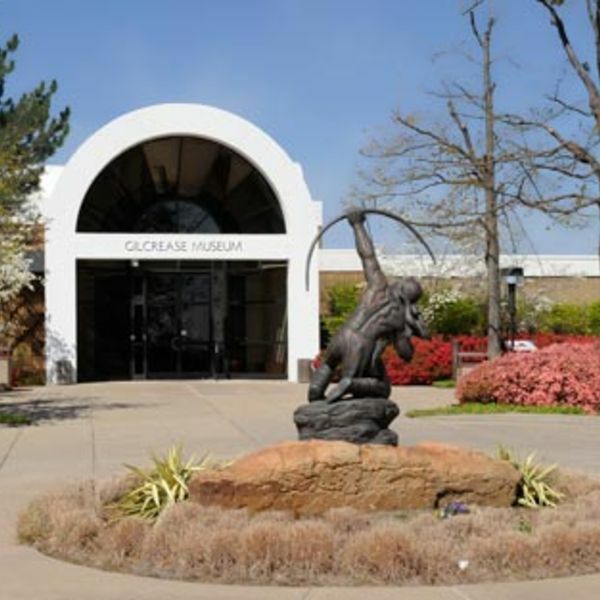 Museum housing extensive collections of art & artifacts of the American West & Native Americans. 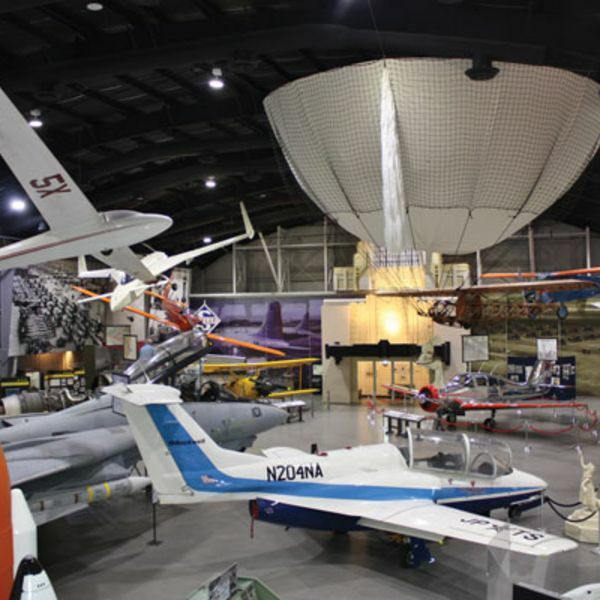 Detailed history from 1897 to the space age plus interactive exhibits, vintage aircraft & a theater. Situated 16.1 km from Tulsa Zoo & Living Museum, this motel offers free Wi-Fi and a 24-hour front desk. Tulsa Delux Inn is 8 km from Tulsa International Airport. Guests can attend Tulsa events such as the Tulsa State Fair at Expo Square, within less than 10 minutes’ drive. The traditional guest rooms at Delux Inn Tulsa are furnished with a cable TV. In-room refreshments can be prepared with the provided microwave and refrigerator.